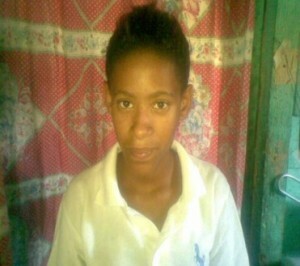 She is studying on an electrical course at Qhayiya College in Ibhayi. 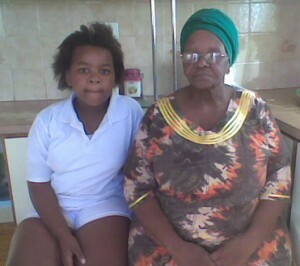 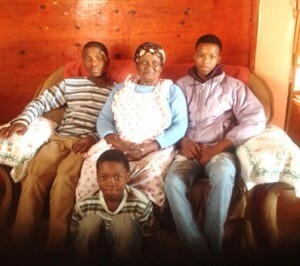 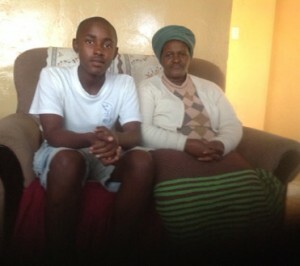 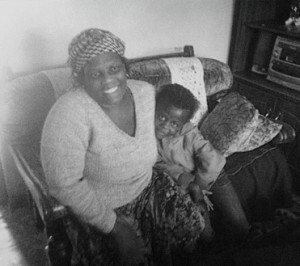 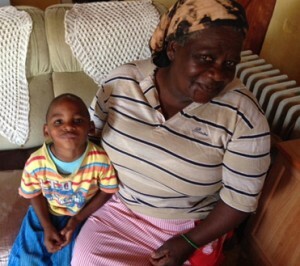 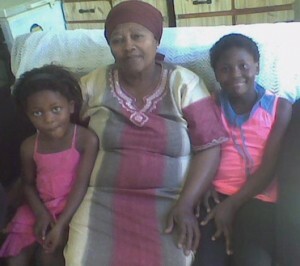 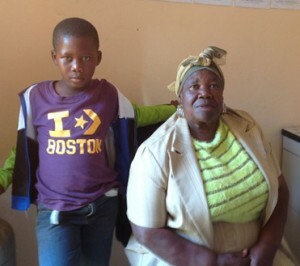 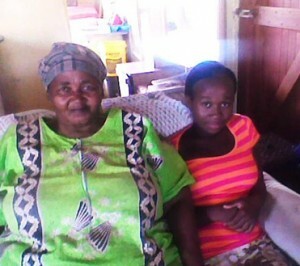 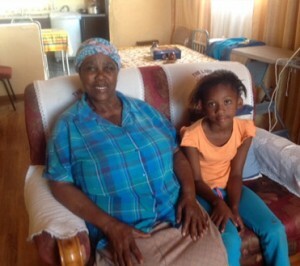 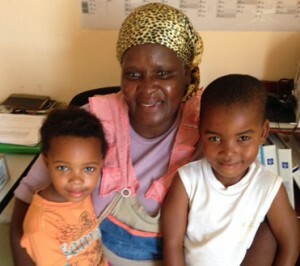 Mama Faku lives in Kwazakhele Township and she is caring for her granddaughter Aviwe the grandmother is the only bread-winner in the family. 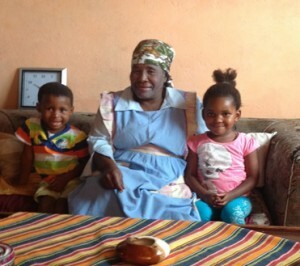 Aviwe loves to help her grandmother with home chores she is the girl that loves to play and watch rugby she loves to attend church she also loves to sing in her church. 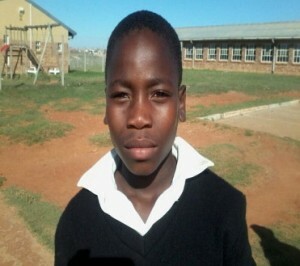 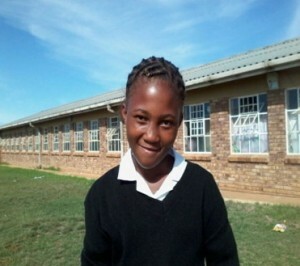 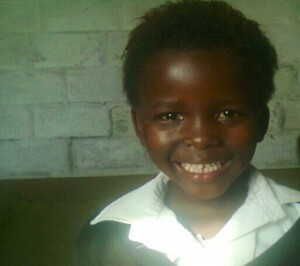 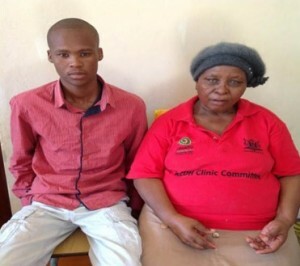 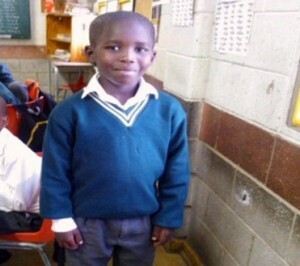 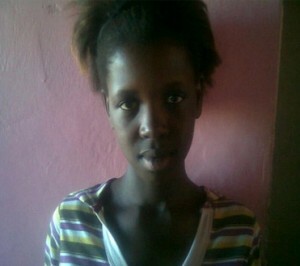 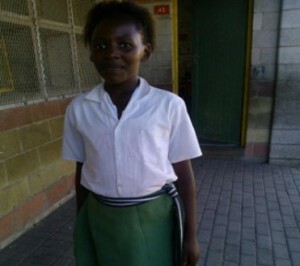 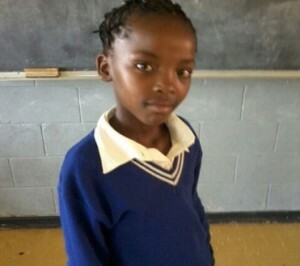 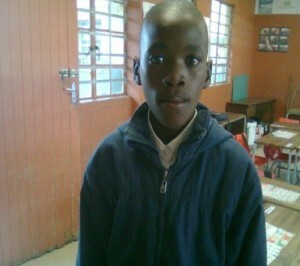 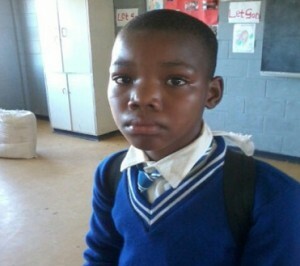 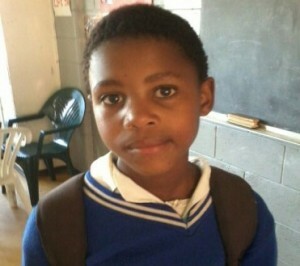 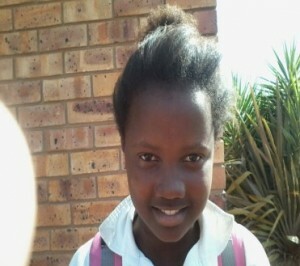 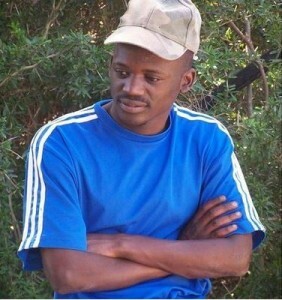 Sponsorship would enable Aviwe to continue studying to become an electrician.